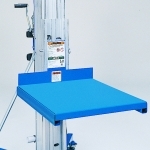 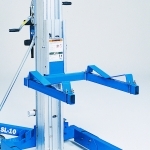 The Genie SLA15 is probably the best selling Genie Superlift. 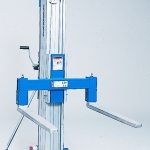 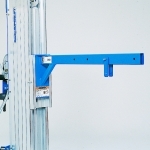 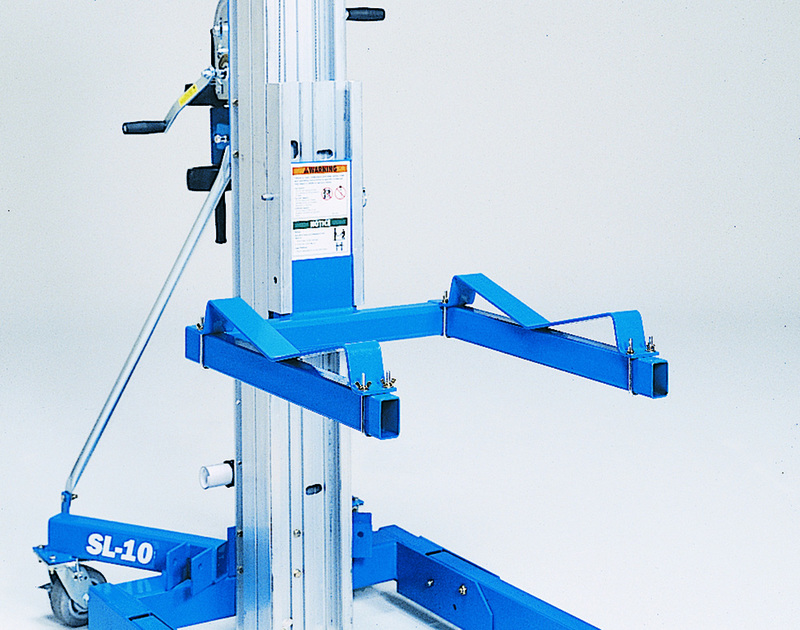 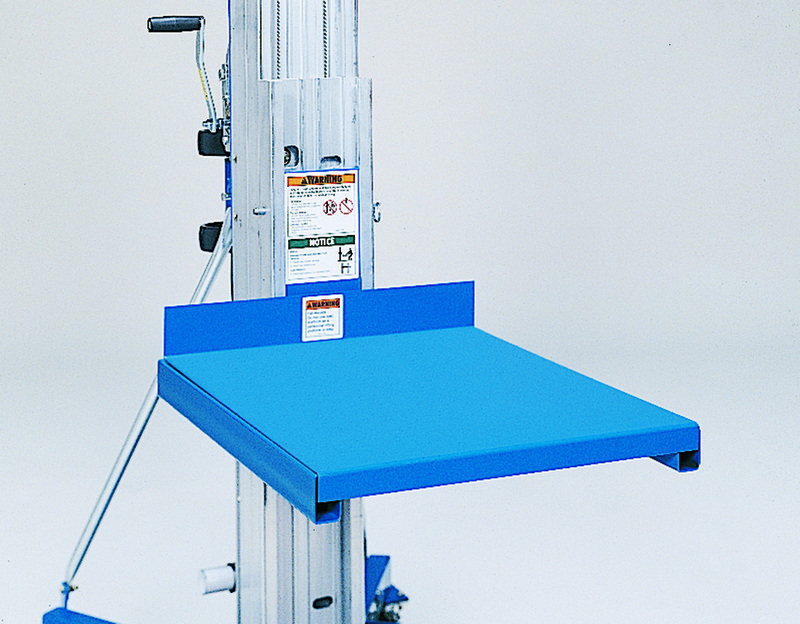 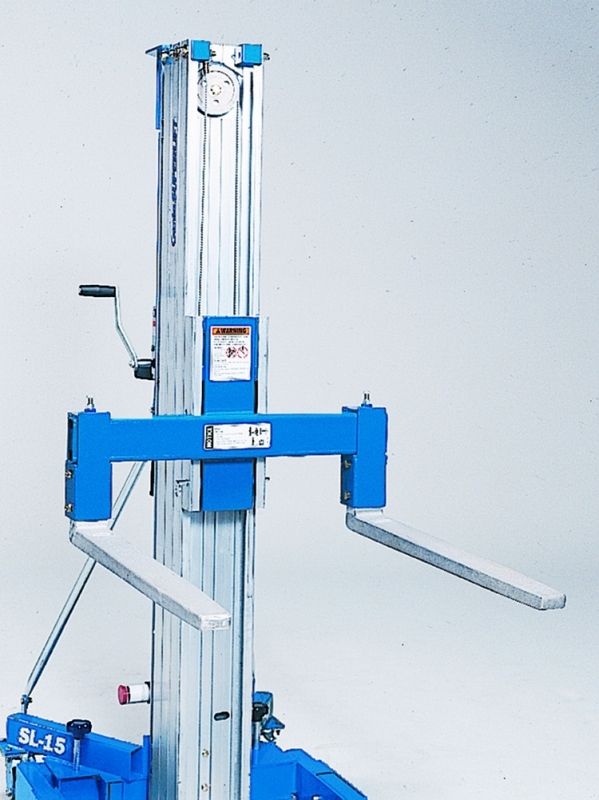 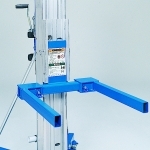 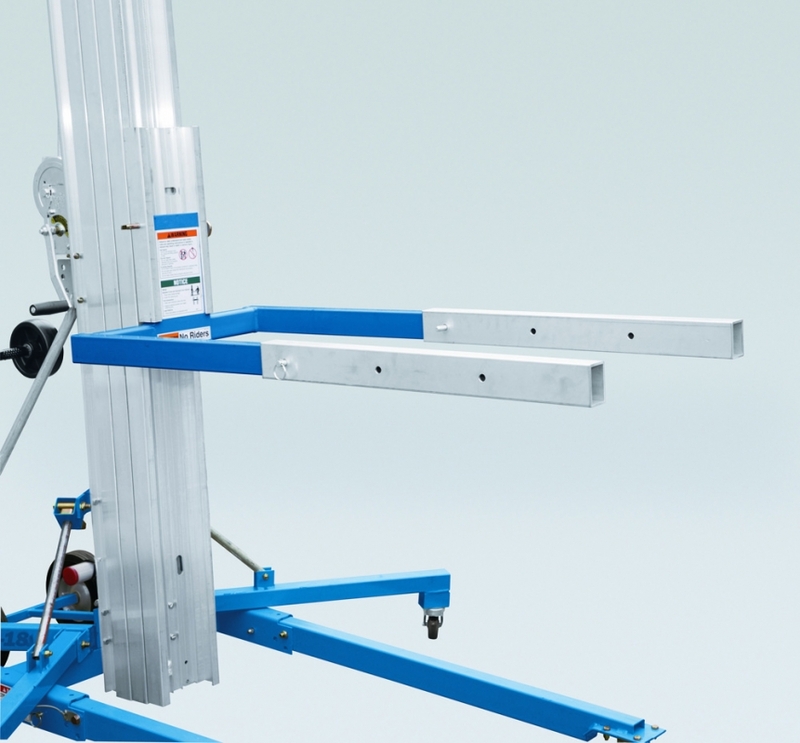 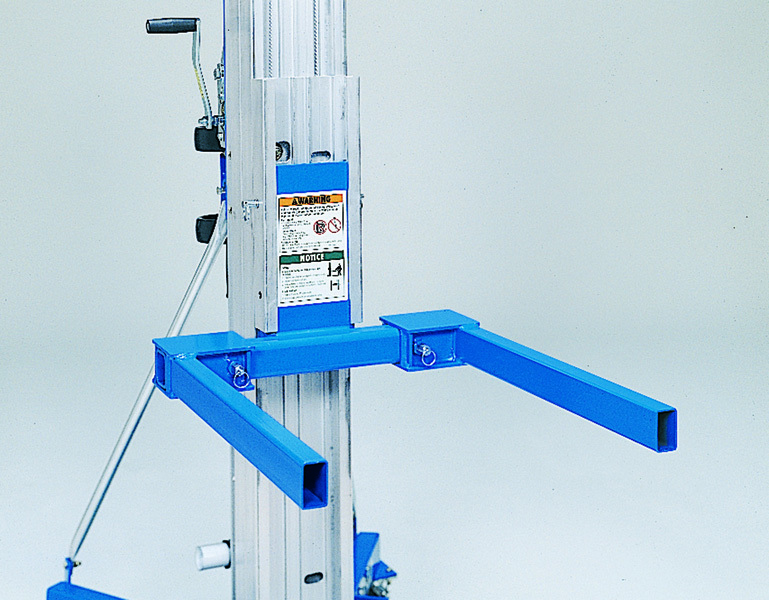 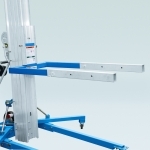 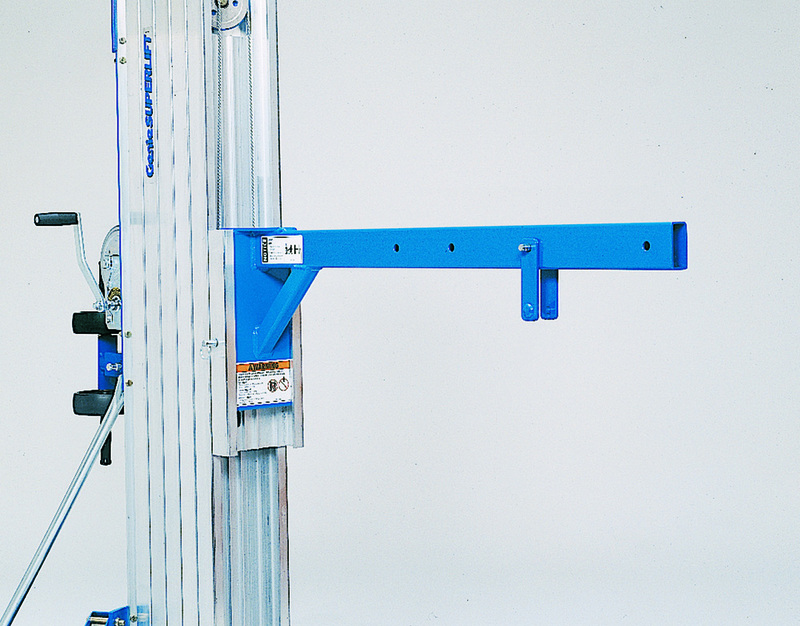 The SLA-15 Material Lift can lift 363kg to a maximum height of 4.98m with the forks up. 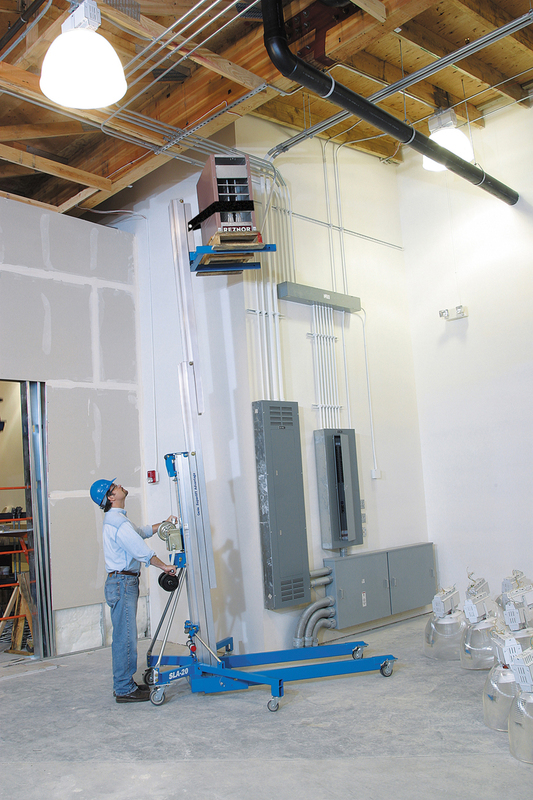 The combination of lift capacity and height probably covers most bases for most people.